Applewood is a unique, vibrant community located just west of Denver, Colorado. Straddling three small cities, it is more than just a neighborhood or suburb. 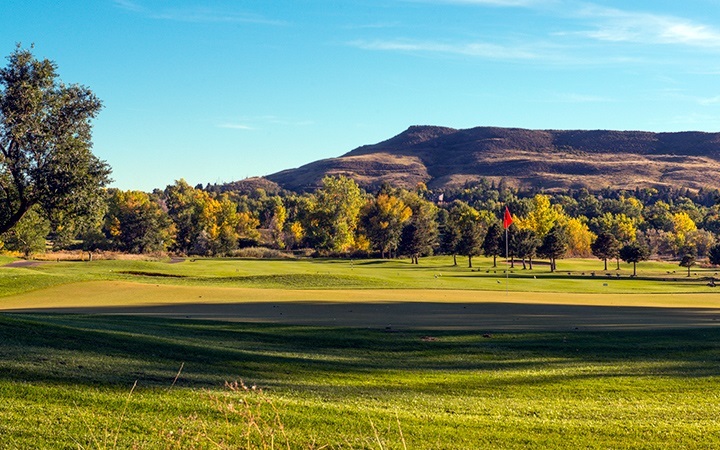 Applewood's western edge borders the steep cliffs and mesas of the Rocky Mountain foothills. Its eastern edge is just a few miles from downtown Denver. Some of the area is in unincorporated Jefferson County. However, many of the stores, businesses and homes make up the western boundary of the cities of Wheat Ridge and Lakewood, as well as part of Golden. Settled as farmland over 140 years ago, the area has become the literal "gateway to the Rockies." Interstate-70, the primary highway to most central Colorado mountain destinations, curves through the retail area. This makes Applewood a convenient and logical last stop for tourists, skiers, campers and out-of-town travelers, who are drawn to Applewood for supplies needed for any stay in the mountains. Of course, Applewood is also a commercial hub for the estimated quarter-million people who live and work in central Jefferson County.